What do a giant crocodile, a three-headed monster, and a bowling pin crown have in common? They’re all the work of a power-hungry ghost who craves immortality. 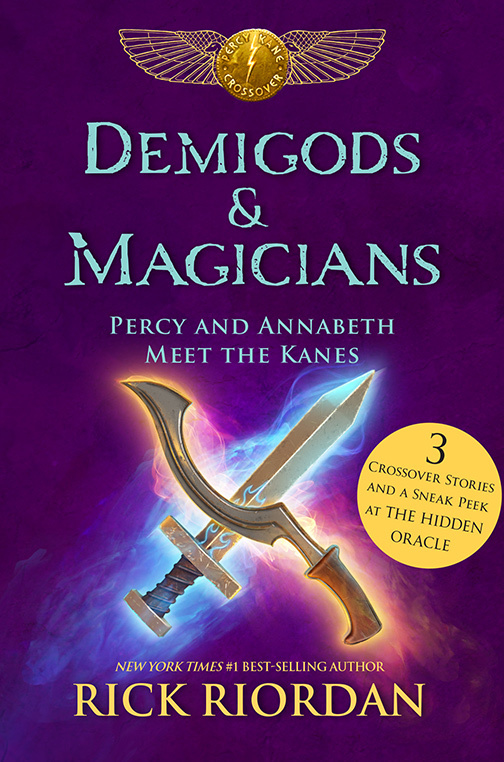 To defeat him, demigods Percy and Annabeth and magicians Sadie and Carter must use a special blend of magic. 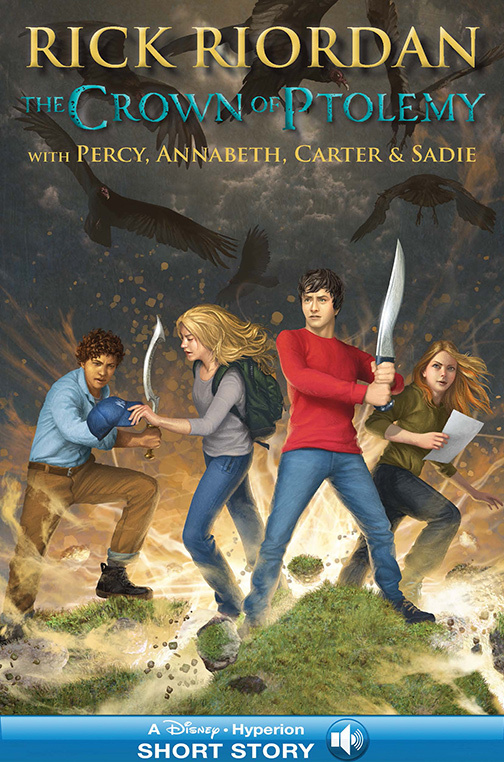 Three exciting short stories featuring Percy Jackson, Annabeth Chase, and Carter and Sadie Kane! When a gigantic crocodile menaces Long Island, Egyptian magician Carter Kane is on the scene. But he’s barely had time to draw his khopesh when the croc swallows him whole–then suddenly and unexpectedly disgorges him. Also unexpected? 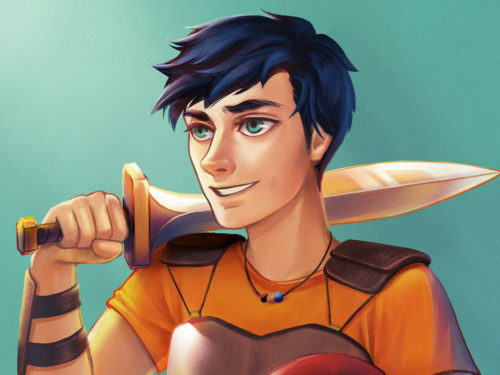 The teenage boy with sea-green eyes and an orange camp T-shirt wielding a glowing sword. 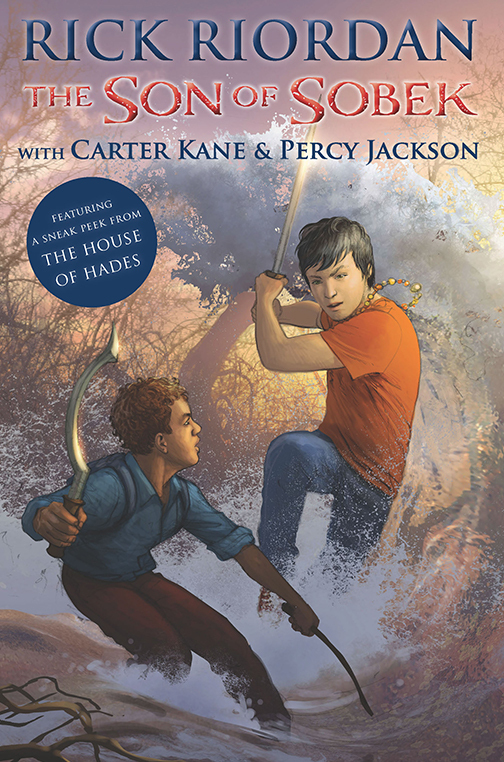 Carter Kane, meet Percy Jackson, Greek demigod and son of Poseidon. 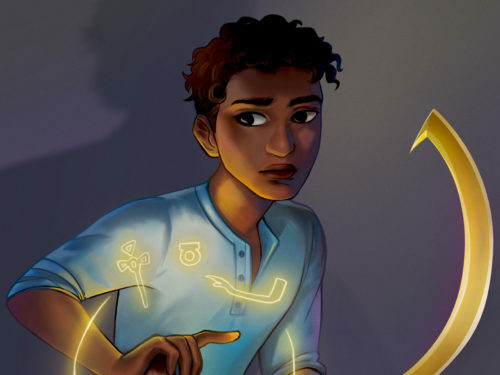 After an initial scuffle involving the Fist of Horus and a tidal wave of swamp water, Carter and Percy combine their powers, remove the magical gold necklace around the monster’s neck, and shrink the beast back to size. All in a day’s work . . . and something tells Carter that it won’t be the last time the two will need to help each other out. 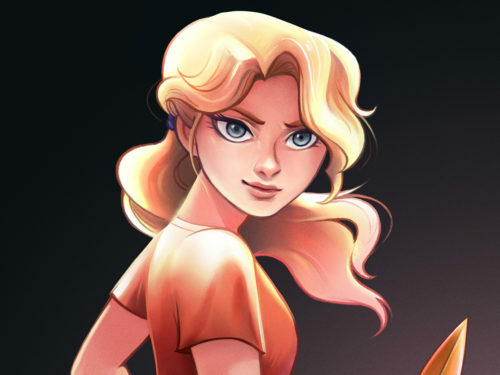 Demigod Annabeth Chase has seen some weird things on the New York subway before, but the bizarre two-headed monster—one head wolf, the other lion, both stuffed into a long spiral seashell—beats them all. A dog head wants to join up, but a young blond girl with a white wooden staff blocks its path. 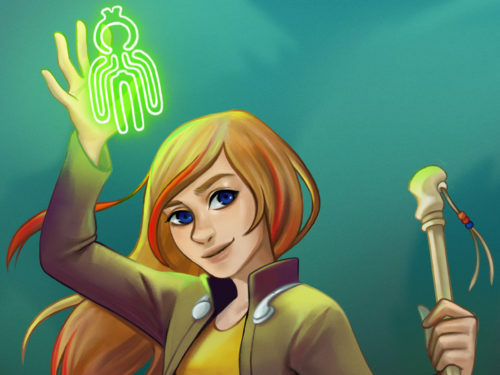 Annabeth, meet Sadie Kane, Egyptian magician and one-time host of the goddess Isis. The girls follow the strange monster to an abandoned building. Inside, they find Serapis, a once powerful god who drew his might from both Egyptian and Greek magic. To be fully reborn, he needs to get hold of the monster. 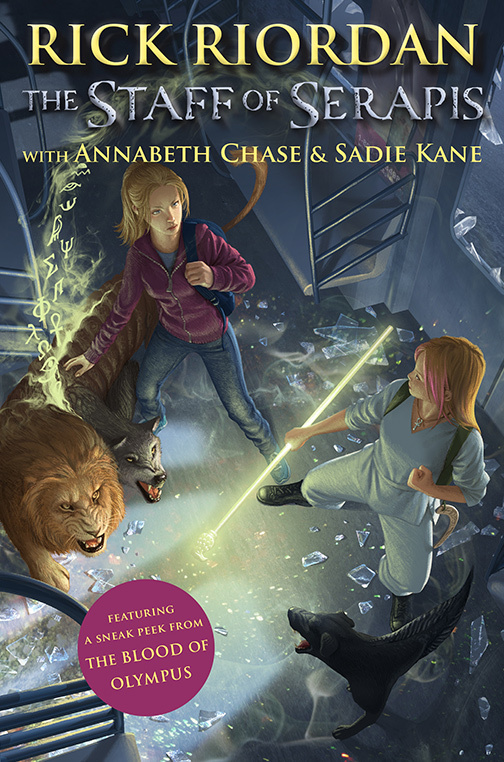 Annabeth and Sadie fight fire with fire, using a combination of their magical specialties to keep monster and wannabe god apart. Afterward, Sadie reveals that Setne, an evil magician who’s come back from the dead, awakened Serapis. She warns Annabeth that they have to watch out for him. He’s up to something. . . . Following a tip from Athena, demigods Percy and Annabeth travel to Governors Island in New York Harbor. A freak hurricane sends the mortals hurrying for the mainland, leaving Percy and Annabeth alone on the island. Except they aren’t alone. The evil Egyptian magician named Setne is there, too, reading aloud from the Book of Thoth. They know he’s up to no good because . . . well, because he’s an evil magician. The fire-breathing snakes flying around him are a dead giveaway too. Egyptian magic is more Carter and Sadie’s thing. Luckily, they show up in time to join forces with the demigods. With a little extra help from a vulture goddess, the foursome uses an unexpected and potentially life-threatening combination of Greek and Egyptian magic to defeat Setne. They trap the magician inside a snow globe. It’s the perfect prison . . . until the moment it isn’t.